Jo is the Head of Fostering at Compass Fostering London where she has been the Registered Manager for three years. Jo has worked in Independent Fostering since 1995 in a range of roles from social worker through to team manager. Jo has also worked in residential care with children and adults. Jo has a BA in Specialist Social Work and DipSW and Level 5 in Management. 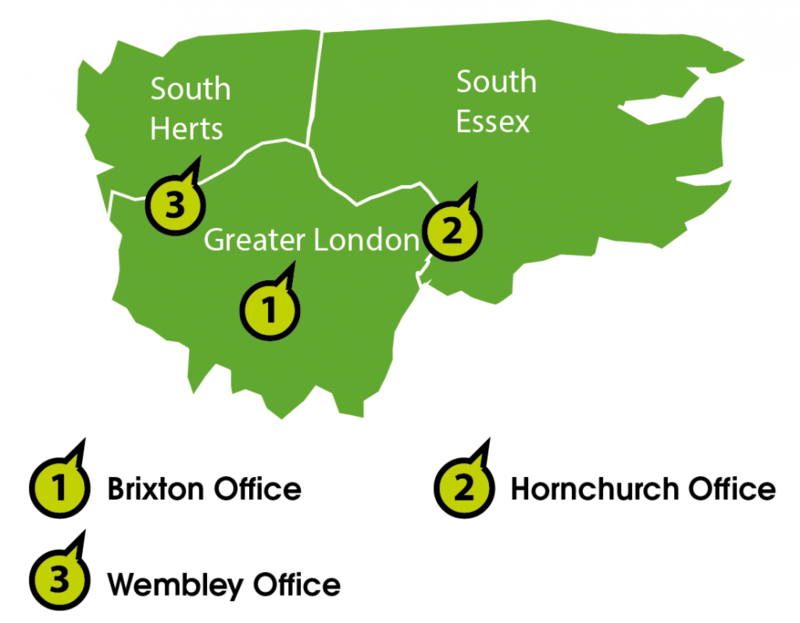 Compass Fostering London have foster carers across the Greater London, South Essex and South Hertfordshire, with three office bases (please see below). Our last Ofsted inspection was conducted in November 2013, with an overall rating of ‘Good’. You can view the full report here.